Incredible Avaya solutions that bring the world closer. Avaya is a world leader in telecommunications, and Allied Communications is one of its oldest, most experienced partners. Let us design a system to support your companies unique needs. In the market for a new communications system? Let our planning guide help you develop the specifications for your system to make your buying process go smoothly. Prepare for the Digital Workforce by implementing an Avaya solution. Let Allied Communications help you design a Unified Communications solution to help you succeed in today’s world. Peace of mind provided by the leader in communication platforms. 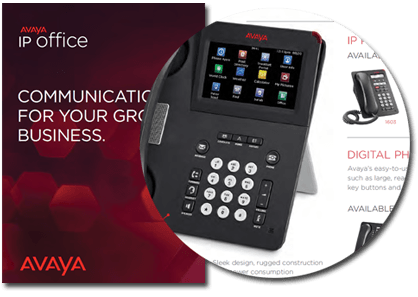 For Small to Medium size businesses (SMB Market) – IP Office scales from 5 to 3000 users and is Avaya’s flagship telephone system. It is the best value and performance telephone system on the market. The IP Office system is a perfect system for companies with either one or multiple locations. It is a dynamic, true hybrid VoIP system, and will provide your company with the ultimate in performance and flexibility. Any type of phone set (digital, IP or analog) and in any combination. 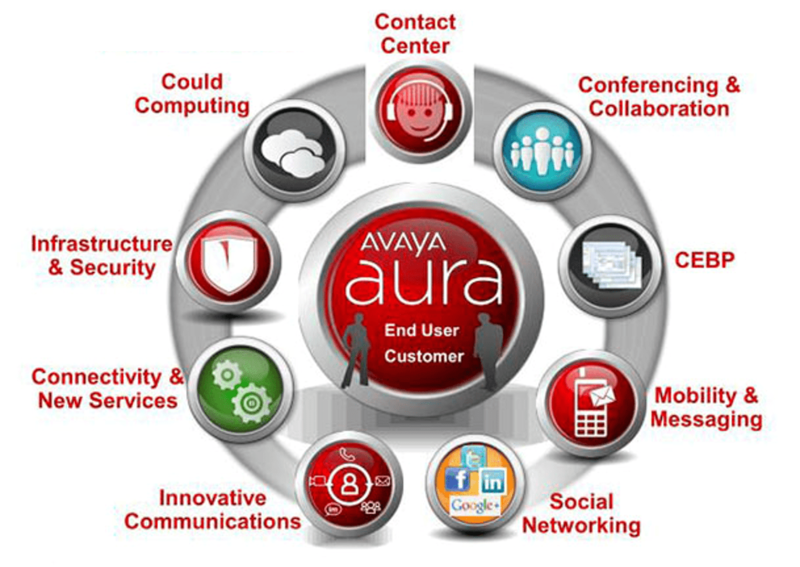 For Enterprise size companies we offer Avaya ‘Aura’ Communication Manager system. This is typically delivered as a Premise Based system and supports companies with many thousand IP endpoints. We support client companies nationwide with scores of locations and thousands of IP endpoints. We also offer Avaya Aura Communications Manager as a ‘Private Cloud’. 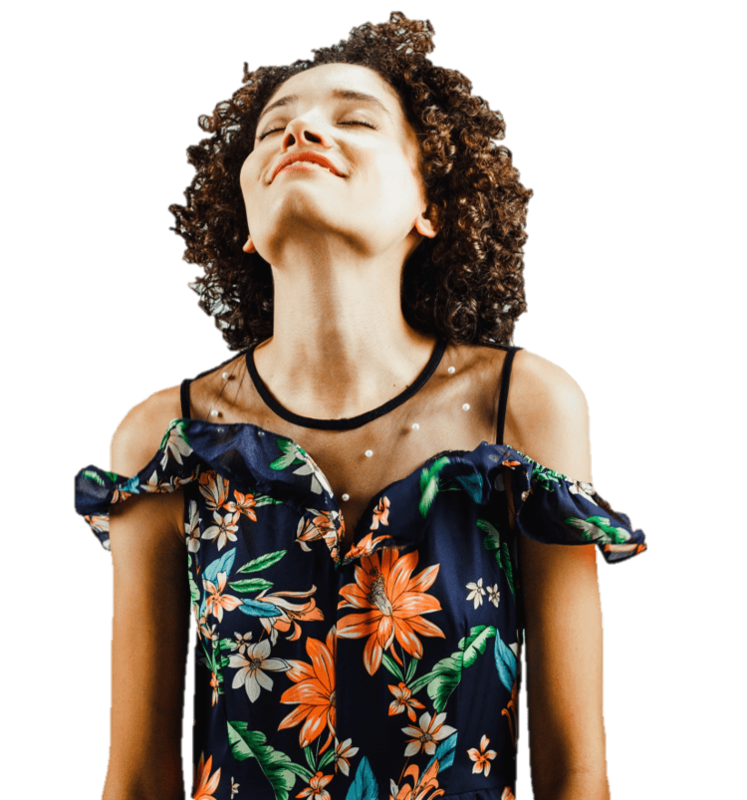 This provides all of the same features and benefits of this world class system, but without the need to own and maintain the system. Allied Communications Private Cloud solution is an Enterprise Level UCaaS Solution.